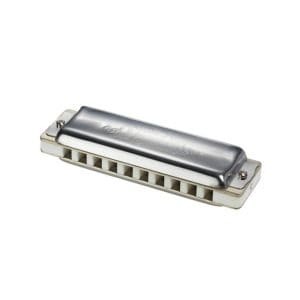 a traditionally-shaped tremolo harmonica with stainless steel reeds. 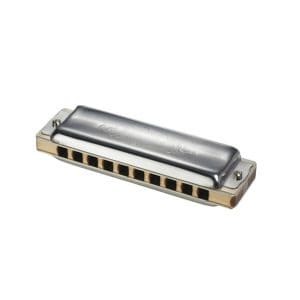 The Seydel Skydiver Steel Tremolo harmonica offers an incredible musical presence and assertiveness while providing a subtle and sweet tremolo sound. 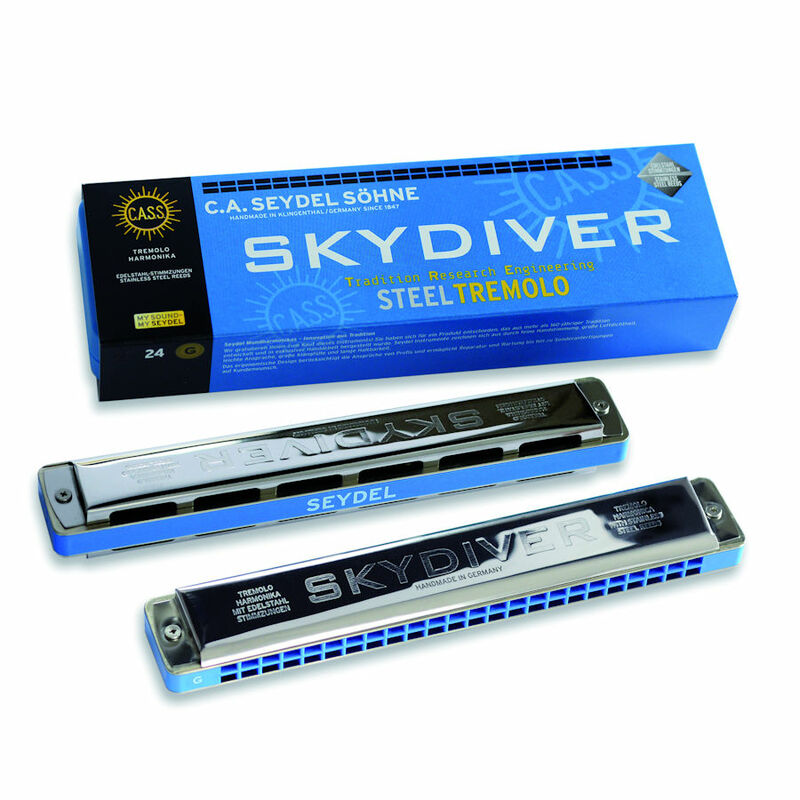 The tuning on the Skydiver is the most commonly used tuning of tremolo harmonicas (also called ‘asian tuning’). 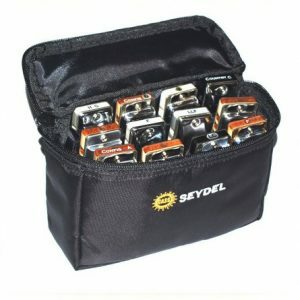 The Seydel Skydiver has a blue comb, stainless steel reeds and comes in blue box with Seydel cleaning cloth. if you use two instruments tuned in a semi-note distance (e.g. C & C’/Db) the Skydiver is even suited for playing chromatically! 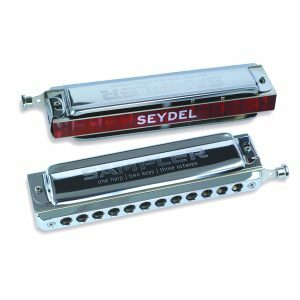 The Seydel Skydiver Steel Tremolo – made for ambitious melody players of many traditional musical styles.